This wine has a ruby red colour with hints of garnate: the nose detects the fresh scents of small red fruits, both clean and pleasant. The intensity is good. On the palate it is warm with medium grain tannins and light vegetal notes, the fruity scent returns; acidity is a bit too sustained. It has a medium intense finish. A well made product, pleasing to drink. A garnate red colour with dark tones; there is a toasted, smokey aroma conferred by the wood in which it was kept, there is a good fruity scent; on the palate it is soft with fine tannins and has the right amount of warmth, there is a very light, pleasing hint of liquorice. 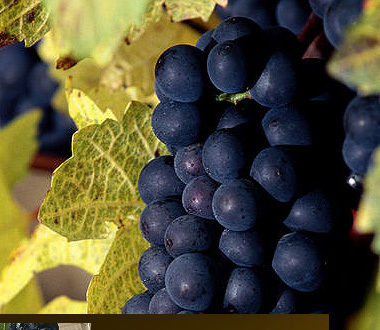 If Sangiovese is cultivated with the new agronomic techniques and well made the wine can reach excellent results. A wine that has a “ punch” but in a velvet glove.